Image Size:- 12.5" x 8.5"
We specialize in signed prints here and original paintings and drawings by the world acclaimed artist L.S. Lowry. 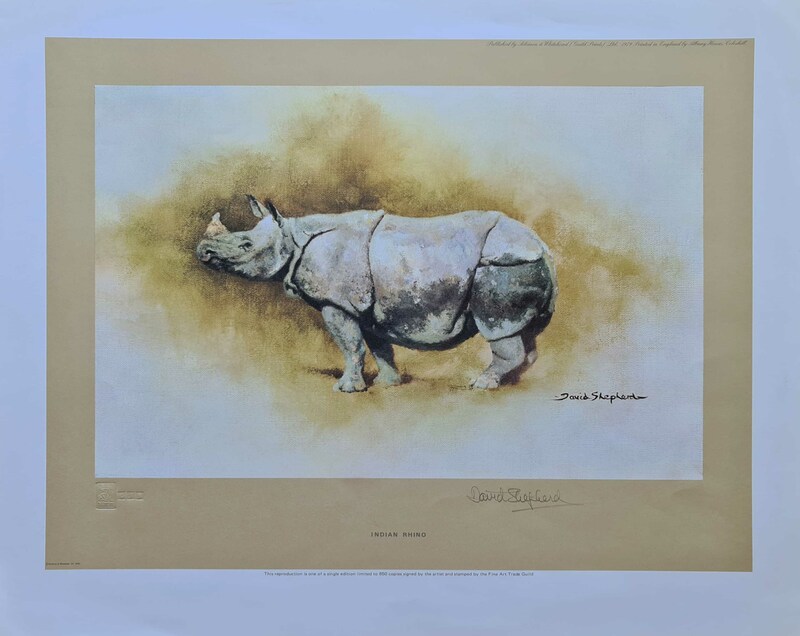 We stock hundreds of this artist's signed limited edition prints read more and always a fine selection of his original watercolour paintings.